Caring for people with Dementia and Alzheimer`s for over 50 years. 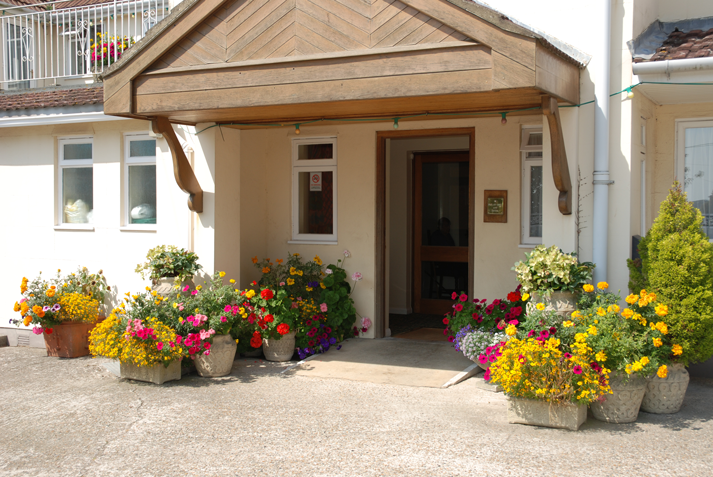 Welcome to Tusker House care home, family owned and run since 1965, we provide care for those who because of their dementia are unable to continue to care for themselves. The journey into residential care can be a difficult one, not only for the individual but also for their relatives/friend. There are many challenging decisions to make. We know how difficult it is to make ‘the’ decision about moving into residential care, so we make every effort to help you make that choice. We start by inviting you to visit our home. We then make a full assessment of your relative/friend, to ensure that we are the right care home for them and can meet their needs. A flexible and thoughtful approach nurtures a standard of care which helps to support and give confidence to all. Daily life is arranged around the clients. Each client is individual and the effects of dementia are unique to them At Tusker House we personalise their care to their needs. Our staff know how disorientating it is for a client to move into a new home and will handle their care with dignity and respect. Twenty-four hour care and attention is provided by friendly staff. Incontinence is not a problem. Our dementia care home provides long or short term care to clients both private and funded, from local or other regions of the UK. Clients are encouraged to personalise their bedrooms, bringing pictures and ornaments, or perhaps a small piece of furniture that is special to them. The client’s well being and happiness is given every consideration so that they can enjoy their chosen lifestyle in comfortable and homely surroundings. 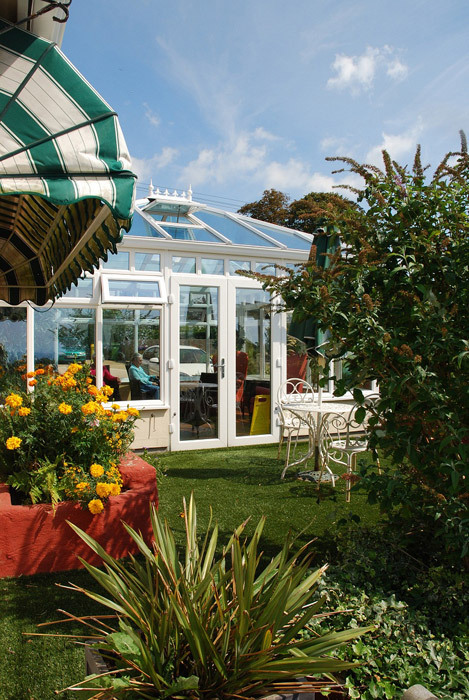 We are a registered residential care home, with a good CQC rating. We are also a ‘preferred provider’ with East Sussex County Council welcoming both male and female clients over the age of 65. If you decide that this is the home for you, we can then work together producing a care plan, which is individual to the client. For example their meal likes or dislikes, the social activities they enjoy, whether they need help with dressing or washing, or any medical conditions. Each client’s preferences, needs and wishes are taken into account to formulate a `person centred care plan`. We at Tusker House would like you to think of this as your relative/friend’s home and encourage you to feel at ease here and to feel you can share your thoughts and concerns with our staff at any time – as set out in our Philosophy of Care.